Kids can get free lunches on the Peninsula this summer thanks to the YMCA and local libraries. Dozens of kids enjoyed lunch inside the library on Grand Avenue in South San Francisco Tuesday afternoon. That library is one of many locations offering free lunch from now until the start of the school year. 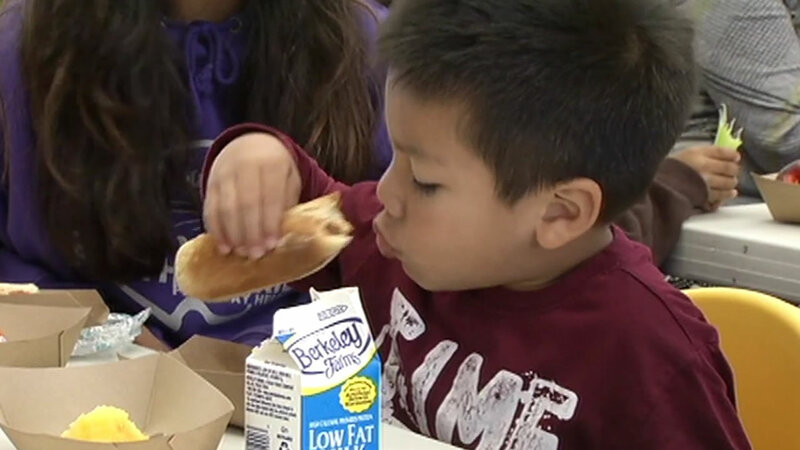 The YMCA of Silicon Valley hopes the free lunches keep many children from going hungry because they aren't being served food at school during the summer. All sites are closed on July 4. For details on summer food program, click here.